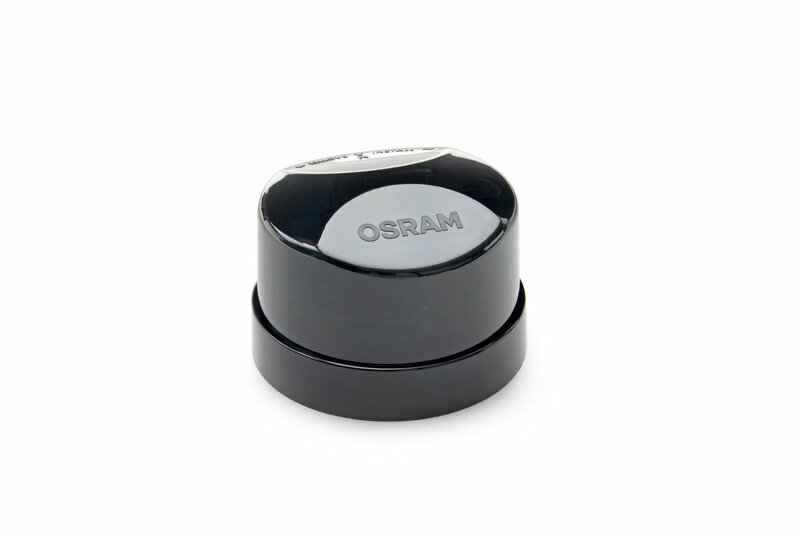 The OSRAM Wireless Site Lighting Control (WSLC) Module extends the ENCELIUM® EXTEND Networked and ENCELIUM EDGE™ Wireless Light Management System’s controls capability to a building’s surroundings or site such as parking lots and short pathways, via a wireless mesh network based on ZigBee® standards. The WSLC installs on top of a light pole via an ANSI C136.41 compliant 3, 5 or 7-pin twist-lock connector. The WSLC is individually addressable via the ENCELIUM EXTEND Wireless Manager and can switch luminaires ON/OFF via an integrated high current relay, dim luminaires equipped with 0-10V dimming drivers or ballasts, DEXAL or DALI dimming drivers or ballasts and has an input for an external occupancy sensor.